Previous The Price of Victory Next OOooh! Look what I see! 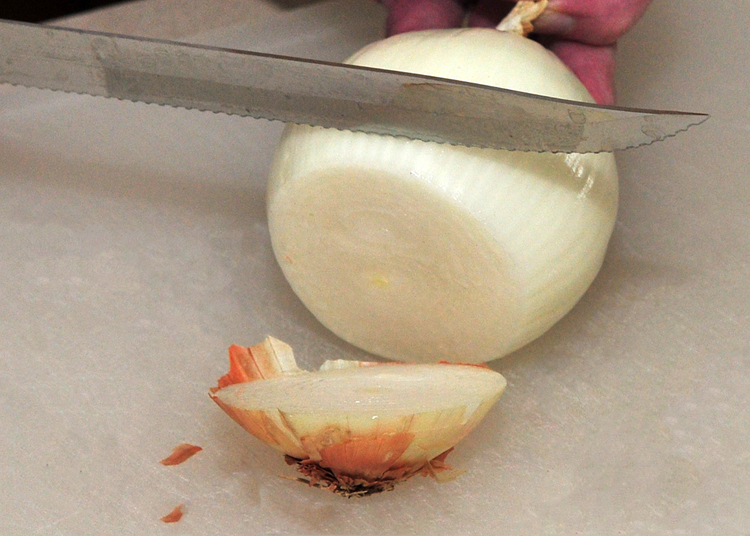 I will give this a try the next time we cut up onions. I always have Boyd cut them up because I can’t stand for my eyes to tear up! !